On December 22, President Trump signed H.R. 1, also known as the Tax Cuts and Jobs Act, into law. The legislation, which marks the most sweeping tax changes in 30 years, will impact payroll professionals by changing the taxability of two fringe benefits and affecting income tax withholding in 2018 and other payroll related process. This webinar will review the IRS official guidance that is to be released late January. This webinar will review the potential form changes and give you the tools to make sure you are up to date with current law changes affecting payroll. It will also give you details of changes to taxation on certain fringe benefits and clarification on taxation of other fringe benefits. In this webinar expert Speaker Dayna Reum will examine changes and give you the best practices on how to communicate to employees that how these changes impact them and how to properly handle questions to make sure employers are not held liable for bad information. Also, it will help you understand how employers can comply and handle changes that are to be implemented in such a short period of time. Tax Reform is one of the most impact tax changes to the US and US employers in decades. This webinar will give you everything you need to know to understand what is changing and how to implement at your organizations. Dayna is currently the Director of Payroll Operations at Ann & Robert Lurie Children’s Hospital of Chicago. Dayna has been heavily involved in the payroll field over 17 years. Starting as a payroll clerk at a small Tucson company, Dayna moved on to be a Payroll Team Leader at Honeywell Inc. During Dayna’s time at Honeywell she obtained her FPC (Fundamental Payroll Certification) through the American Payroll Association. She also received several merit awards for Customer Service and Acquisitions and Divestitures. Dayna is no stranger to teaching she has taught at the Metro Phoenix American Payroll Association meetings and at the Arizona State Payroll Conference. 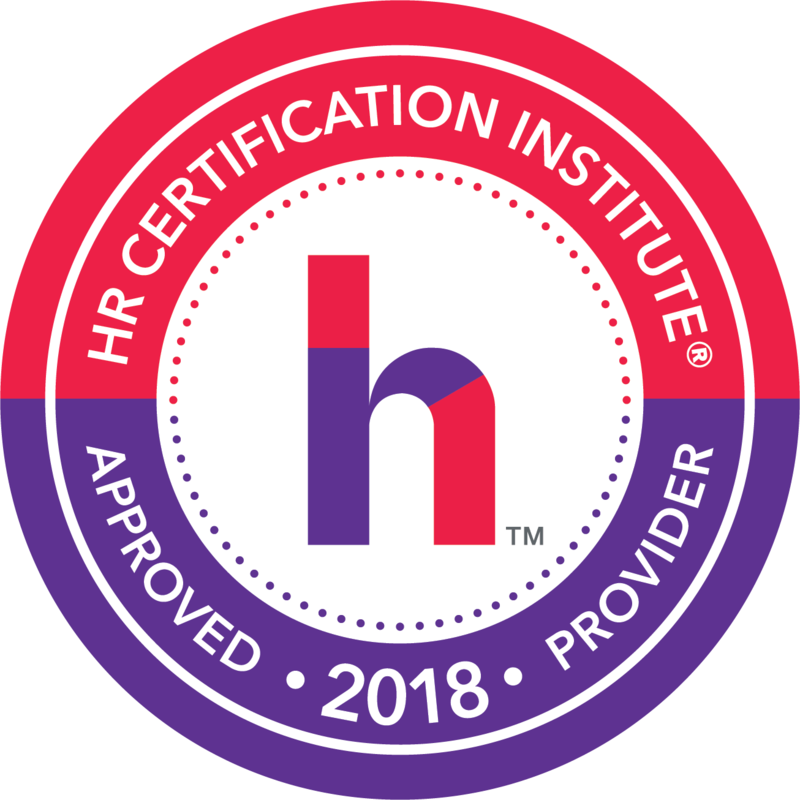 Topics including Payroll Basics, Global/Cultural Awareness, Immigration Basics for the Payroll Professional, Multi-State and Local Taxation and Quality Control for Payroll, International and Canadian payroll. Dayna has her CPP (Certified Payroll Professional) through the APA. She also serves on the National American Payroll Association on the National Strategic Leadership Task Force, Government Affairs Task Force (PA Local tax subcommittee). Dayna has received a Citation of Merit for her service along with being a Gold Pin member of the APA. Besides her payroll accomplishments Dayna is certified in HR hiring and firing practices and is a Six-Sigma Greenbelt. Edupliance is recognized by SHRM to offer Professional Development Credits (PDCs) for the SHRM-CPSM or SHRM-SCPSM. 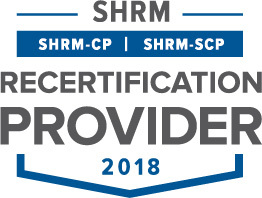 This program is valid for 1 PDC for the SHRM-CPSM or SHRM-SCPSM. For more information about certification or recertification, please visit www.shrmcertification.org.